The launch of Martis Camp Realty marks the next chapter for what has been one of the most successful real estate developments in the last decade. 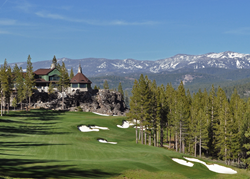 Martis Camp, a private residential golf and ski community in North Lake Tahoe, announces the formation of Martis Camp Realty, Inc. The new brokerage company will be the continuation of the past 10 years of onsite sales experience and will specialize on all home and land sales within the 2,177-acre master-planned community, recognized as one of the best places for a second home by Forbes and Barron’s. The launch of Martis Camp Realty marks the next chapter for what has been one of the most successful real estate developments in the last decade. 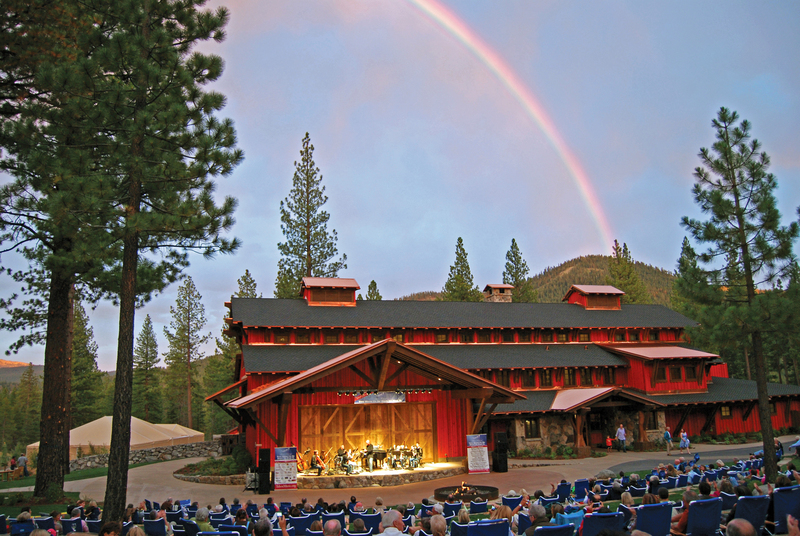 Since launching sales in 2006, Martis Camp has achieved many milestones including reaching over $1 billion in total sales, with $193 million and 111 total properties in 2015 alone. Approximately 97 percent of the community’s 671 homesites have sold to date, with a total of 499 custom homes complete, under construction or in design. Only 16 developer homesites remain in inventory. Martis Camp Realty will act as a traditional brokerage and retain the former onsite sales and marketing team to further specialize on all home and land sales within Martis Camp. This newly formed entity is owned by three of the Martis Camp development partners, Jim Bartlett, Nick Hackstock and Mark Johnson, as well as Director of Sales Brian Hull, who will be President of the new brokerage. Much of Martis Camp’s success has stemmed from its design as a year-round, family retreat with the most comprehensive amenity offering in the U.S. Over the past ten years, Martis Camp has completed well over $100 million in club amenities, infrastructure and roads throughout the expansive property. 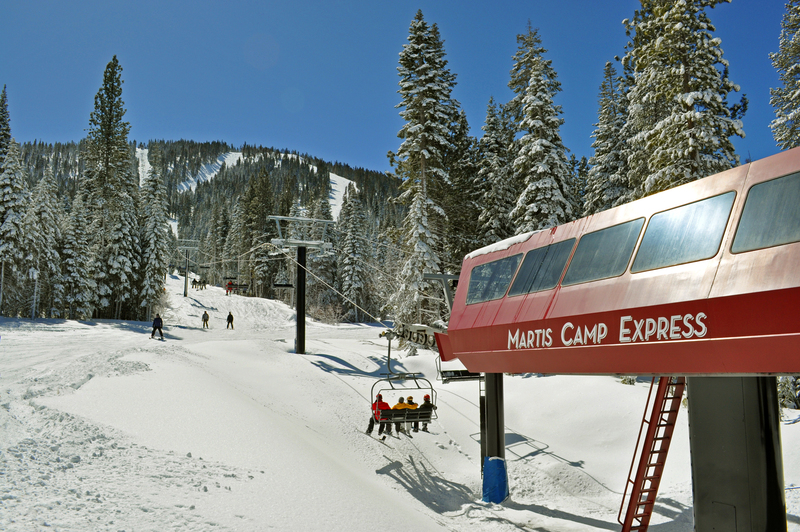 With four-seasons of recreation and adventure, Martis Camp continues to offer valuable experiences to its Club members and owners, including private ski lift access to Northstar California, an award-winning Tom Fazio golf course, a Beach Shack on Lake Tahoe, a Family Barn and an abundance of parks throughout the community. Martis Camp Realty currently represents 32 custom homes for sale along with the remaining 16 developer homesites and 25 resale homesites. The specialized knowledge of the agents at Martis Camp Realty has enabled over $500 million in successful home and resale homesite sales within the community. Homesite pricing ranges from $795,000-$2,850,000 with custom homes from $1.995 million to $9.4 million. 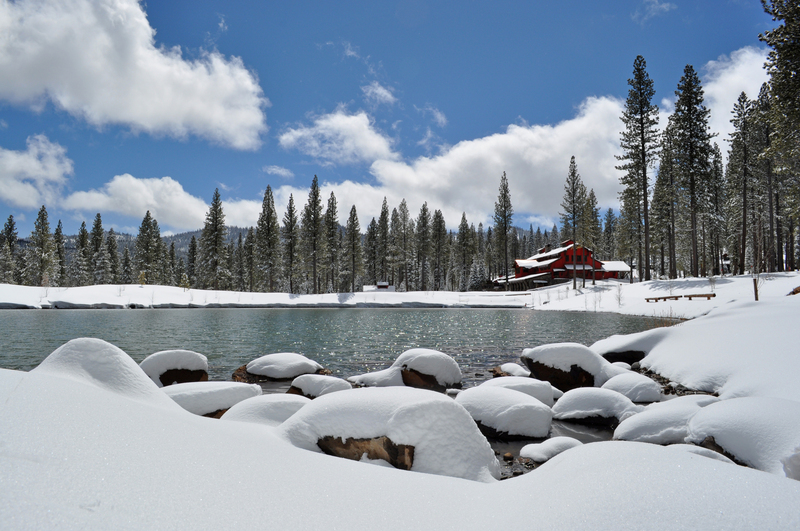 For more information on Martis Camp and Martis Camp Realty, please visit http://www.MartisCamp.com or call 1-800-721-9005.